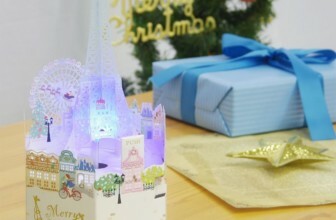 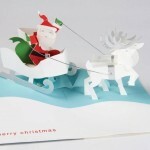 Boxed Christmas and New Years greeting cards. 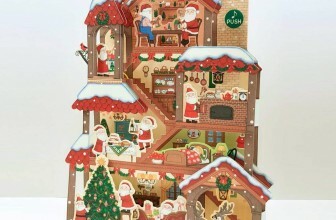 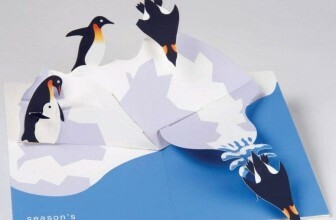 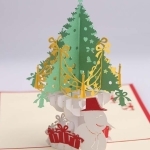 8 pop-up cards & 8 envelopes. 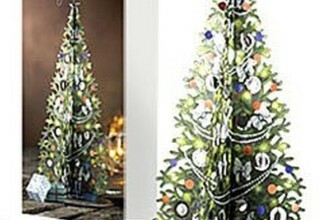 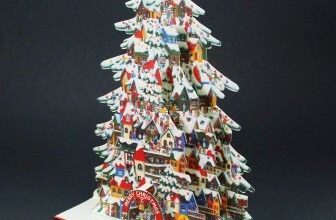 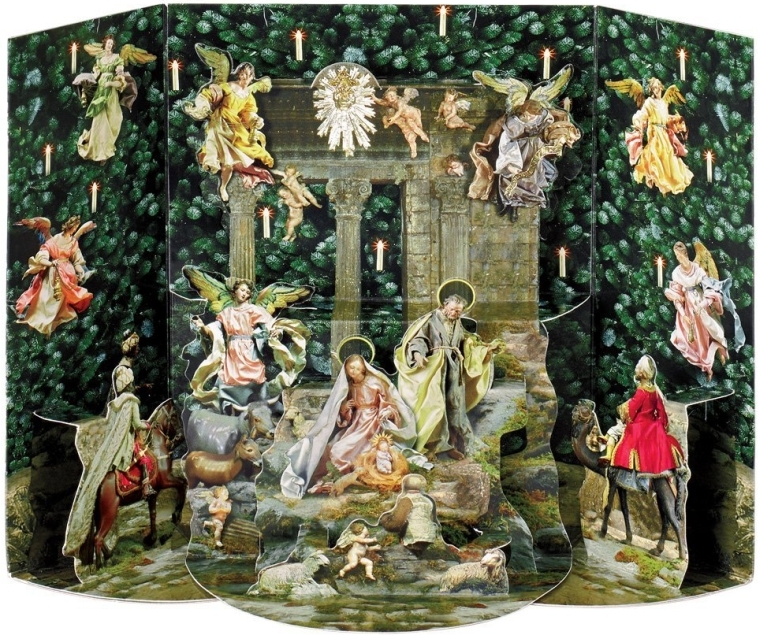 Design is based on the display of crèche figures at the base of the Metropolitan Museum’s Christmas tree during the Holiday season.